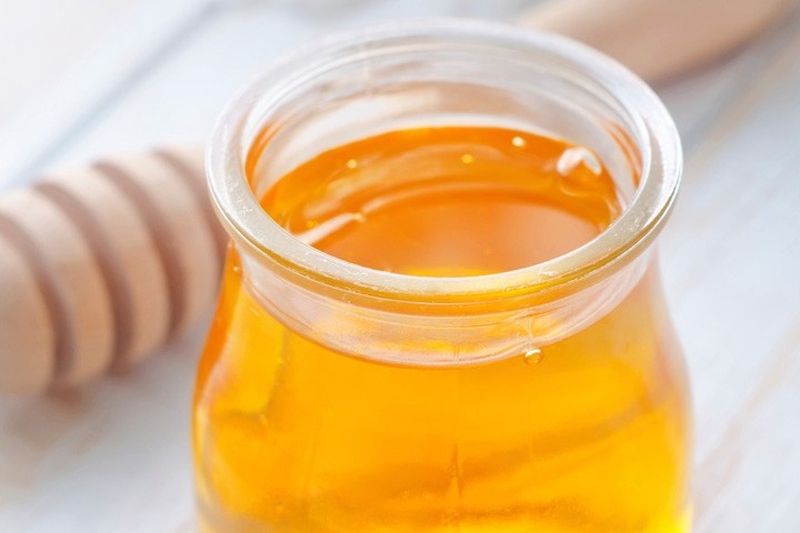 Below are uses for honey you may never thought of. Read on to know more. Eat the honeycomb. No really, just do it.